Hotel Siviglia, Rome discount hotels and accommodation. Hotel Siviglia, centrally located (near Piazza della Repubblica), is anice building of the end of last century renewed just last year 1995. The guests will find is quiet, nice and relaxing atmosphere. Fully equipped rooms and parking. It is equipped for handicapped persons with an elevator and a special room. View photos, room descriptions and make online reservations at Hotel Siviglia. 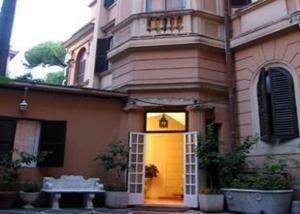 Save on room prices at Hotel Siviglia, Rome.